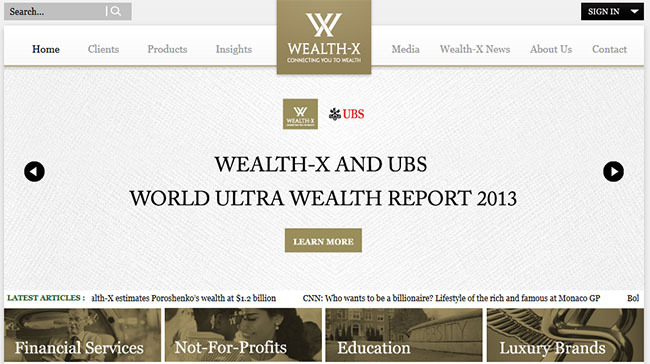 Wealth-X has the largest collection of research on the world’s ultra high net-worth (UHNW) individuals. 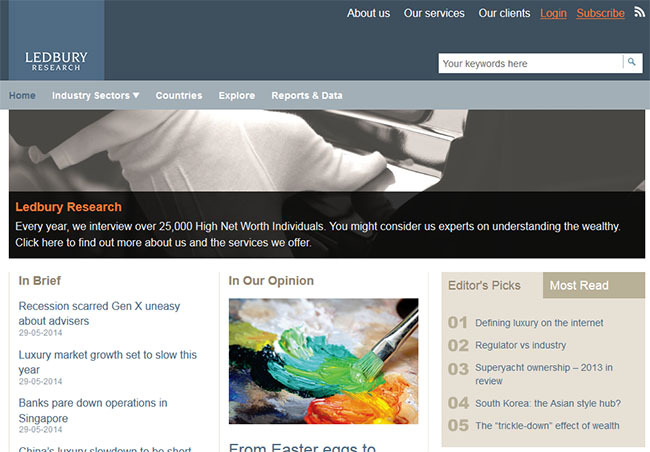 It is a wealth intelligence firm with offices in five continents. Affluential is a platform for research and advice regarding luxury brand management, luxury service design and affluent consumption. They provide unique and innovative seminars and executive education programs by world-class experts in luxury. 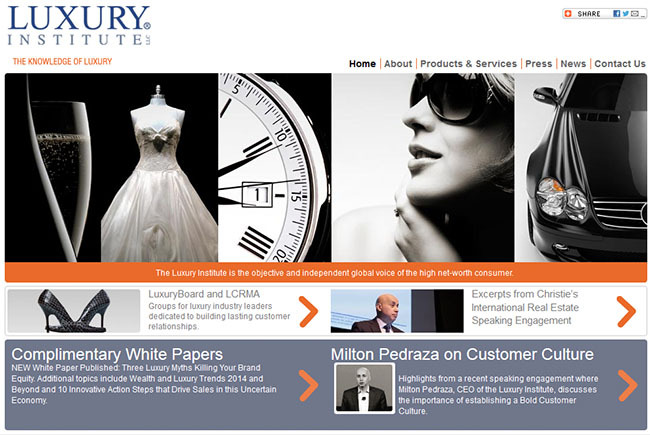 Luxury Institute is a research and consulting firm that assists top-tier luxury brands and start-ups to establish themselves as highly profitable enterprises. Unity Marketing is a boutique marketing consulting firm, the brainchild of luxury expert Pamela N. Danziger. The focus is on providing business insight with regards to affluent consumers. 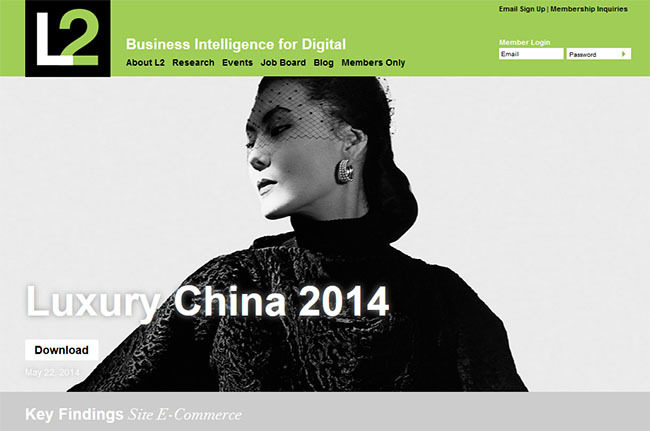 L2 provides business intelligence in respect of the digital competence and performance of brands. 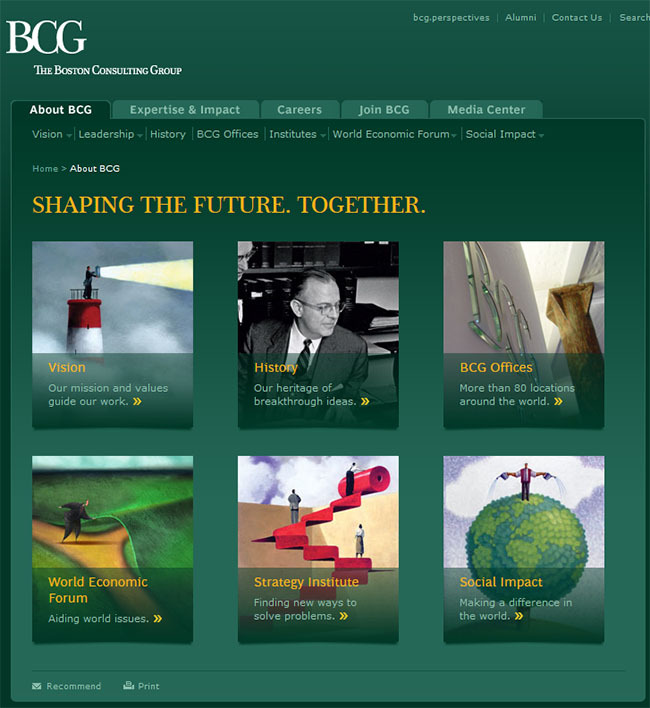 The BCG is an international management consulting firm. They provide their clients with advice on business strategies to identify the best opportunities, address their challenges, and transform their enterprises. 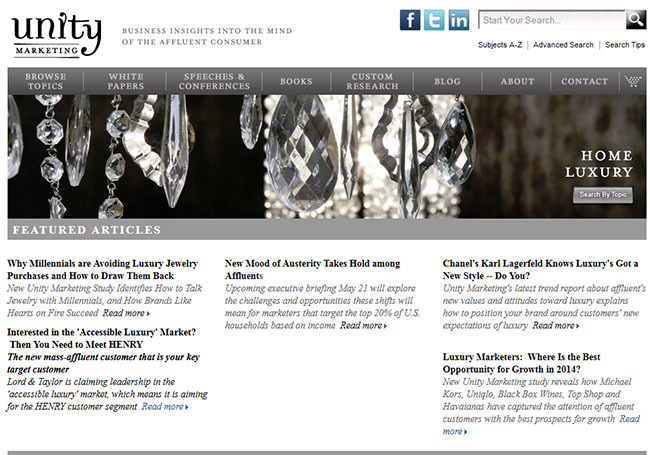 Euromonitor has comprehensive research on the luxury goods industry throughout the world. Industry trends are monitored and analyzed, including market share and market size data. They provide companies with the knowledge that informs effective business strategies. 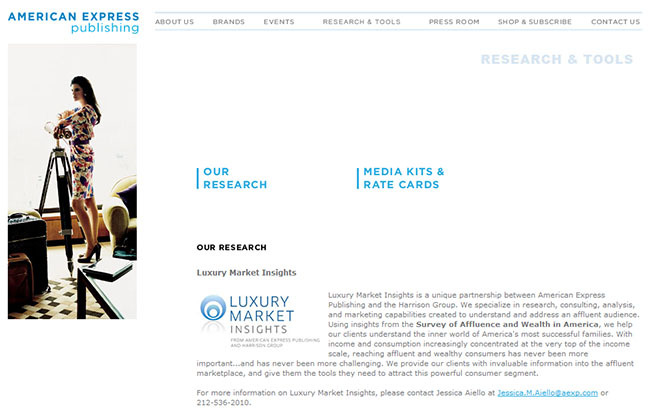 American Express Publishing and the Harrison Group have formed a partnership in the form of Luxury Market Insights. They specialize in all things related to addressing an affluent audience: research, consulting, analysis and marketing capabilities. 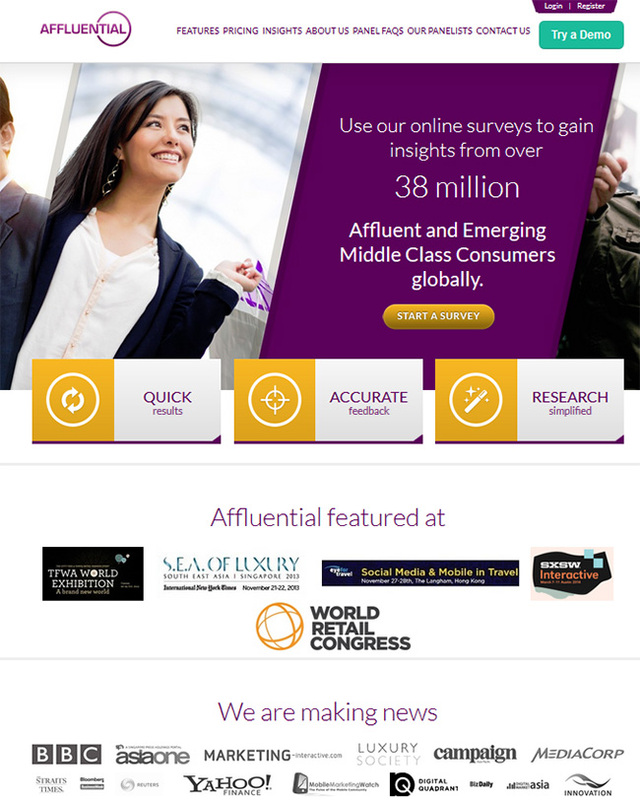 Using the Survey of Affluence and Wealth in America, they provide companies with the insight and tools to attract affluent consumers. 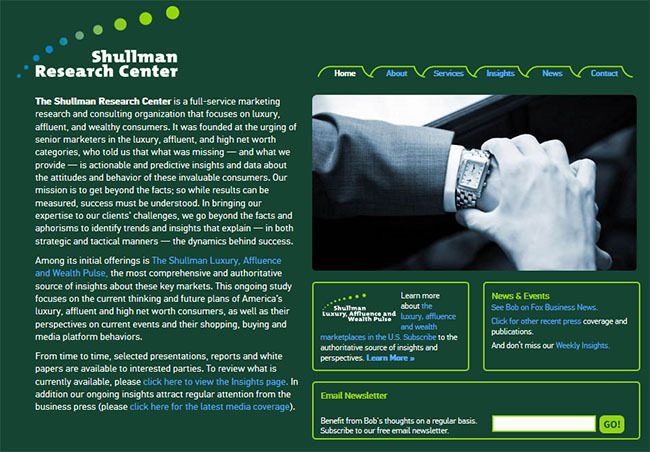 The Shullman Research Center is a marketing research and consulting firm that deals specifically with luxury, wealthy and affluent consumers. They provide invaluable insight and data regarding this sector for senior marketers. Ledbury Research conducts market research for the world’s most celebrated brands. They specialize in providing insight about high net-worth individuals for the most prestigious brands.